On 16th February 2017, in the Sokha Hotel Phnom Penh, the Kingdom had the privilege of experiencing Cambodia’s very first forum that focused on financial management and marketing knowledge. 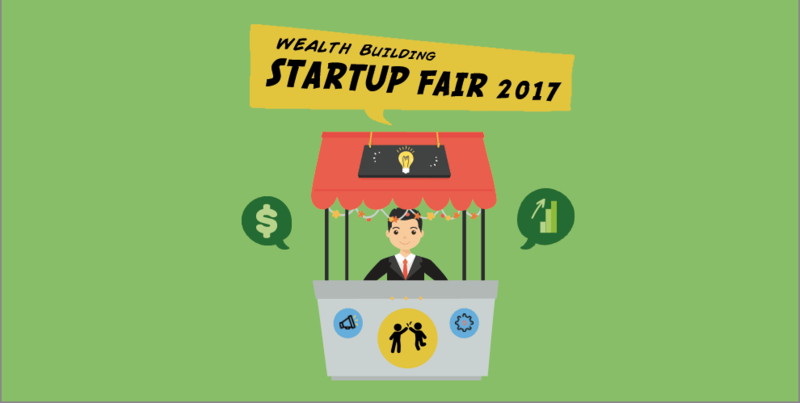 Organised by 360 Events and appropriately named the ‘Wealth Building’ forum, it included 3 different expos for audiences with differing needs, namely the financial management forum, marketing fairs and the startup fair. The aim of this was to create an enriching platform for financial education for the public, enable a networking space for startups to meet potential partners and investors and ultimately, a product showcase for participating businesses to exhibit the products and services they have put their hard work into. The opportunity for product exposure were given to the mix of startups and seasoned businesses present at the product showcase. Ms Dek Dary, director of 360 Events, expressed that despite the rise of finance-related institutions and companies in Cambodia, the limited knowledge and perceptions of locals in this sector hinders startups from gaining independence. She also stated that simply talking about the market would not make a change, and certainly proved her point by setting aside 30 booths exclusively for startup businesses that kick-started their dreams in 2016 to 2017, along with 20 booths for seasoned businesses. 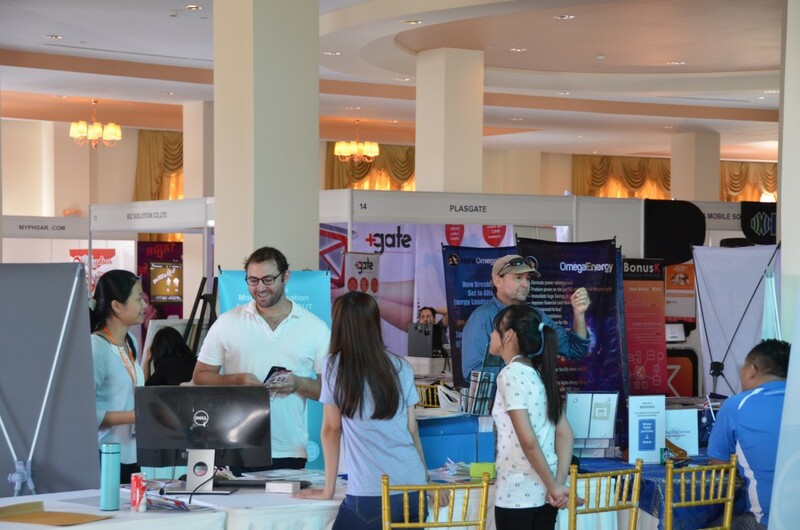 The fair was an opportune time for startups to interact with potential investors. 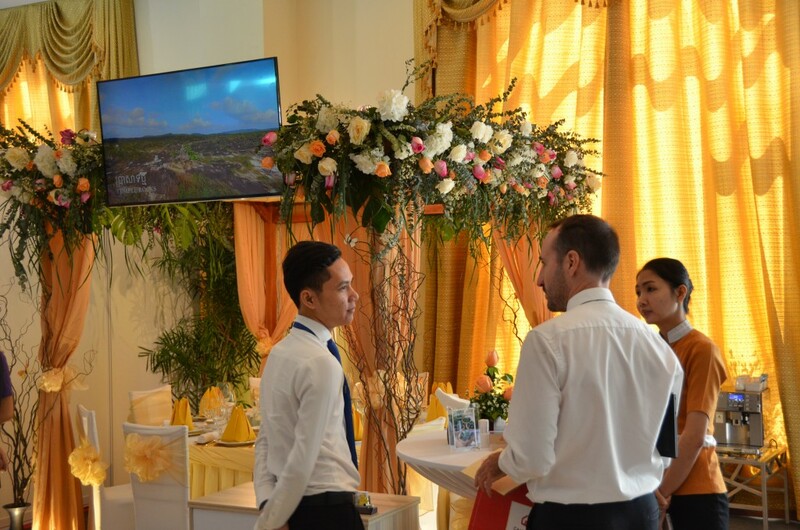 Furthermore, these booths were given to them free of charge to provide them a golden opportunity to not only showcase their products, but to also mingle with potential investors and partners who can make their budding dreams a grown reality in the Cambodian market. The relevance and opportunities the Wealth Building forum presented were evident in the successful opening ceremony that was attended by a myriad of businessmen, students and even directors from various institutions. 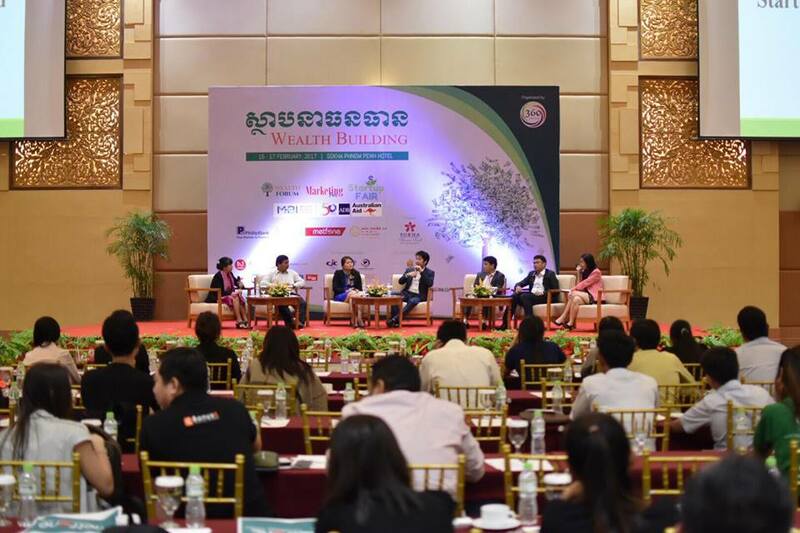 The Wealth Building Forum covered different topics ranging from one’s right to financial choices, the steps to attaining business success, and branding as a company. Each workshop was divided into 8 sessions across 2 days on a mixture of well-rounded topics such as “Should you quit your job and start a business?” and “Build Personal Brands Using Social Media”. Speakers invited shared insights and knowledge on their various expertise and daily work experiences. Audiences were even given the chance to have exchanges and ask questions directly to them during the question and answer sessions after the workshops. The event that spanned two days was one bursting with opportunities to learn and grow – not just for the businesses, but also for participants to educate themselves about financial literacy and receive expert advice on marketing and businesses. We hope that other organisers would develop Ms Dary’s thinking – that actions go further than words – and such events become a regular in Cambodia. We are pumped to see how this would impact the startup scene in years to come. For more news on the happenings of Cambodia’s tech scene, do stay locked to Geeks in Cambodia!